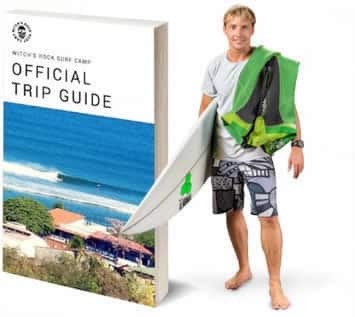 So, you’re taking your kids on a surf trip. To your friends, that might sound crazy. But at WRSC we know that surfing is a great family activity that will ultimately bring you closer together. 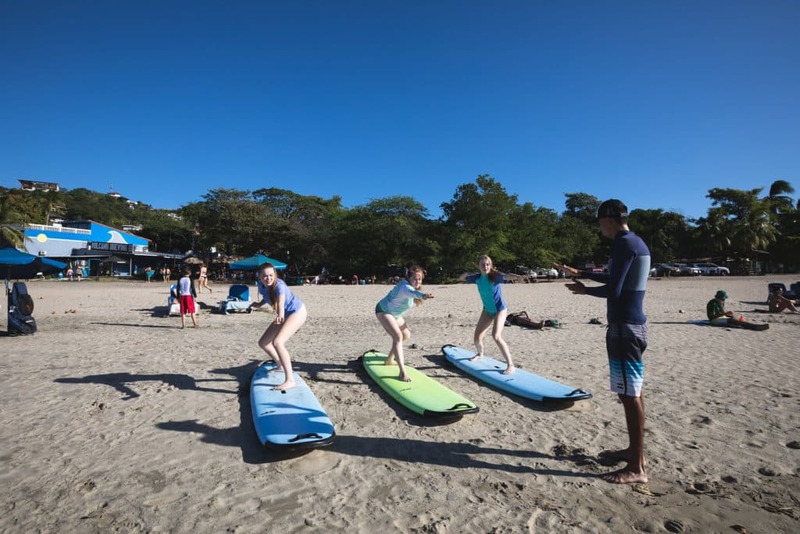 Whether you’re traveling with toddlers, teenagers, or anything in between, Tamarindo is full of fun and safe activities for kids and families. 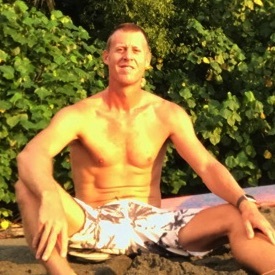 Take surf lessons as a family, or score early morning barrels before the kids wake up. For families looking for adventure, Tamarindo is the place to be! Check out these 10 family and kid-friendly activities during your stay at Witch’s Rock Surf Camp! If your little ones are too young to surf, boogie boarding is the next best thing! Borrow a board and hop in the water! Boogie boarding offers a tamer wave riding experience than surfing for those who are less confident in the water. Even when Playa Tamarindo is pumping, you can walk down the beach and find some calm, safe areas to play in the surf with your kids. WRSC’s friendly surf guides can get anyone up on a board! Take a group surf lesson with your family, and make lasting memories while you discover your new passion. Nothing beats catching waves with friends and family! Don’t worry, we will start you off on the beginner-friendly waves and a foam board. All of this right in front of our beachfront hotel and restaurants! Just a stone’s throw down the beach from Witch’s Rock Surf Camp sits an environmental treasure, the estuary. 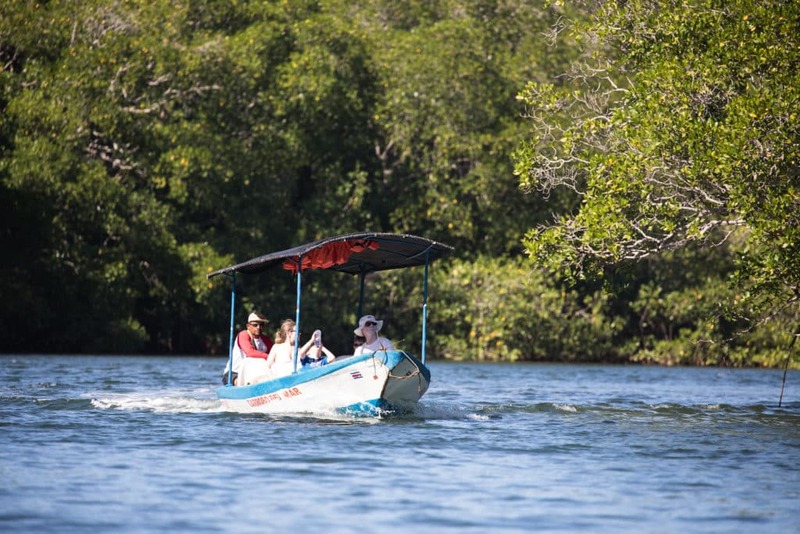 Hop on one of the little ferry boats to take a ride across the river to Playa Grande or explore the estuary and catch a glimpse of the unique river wildlife! 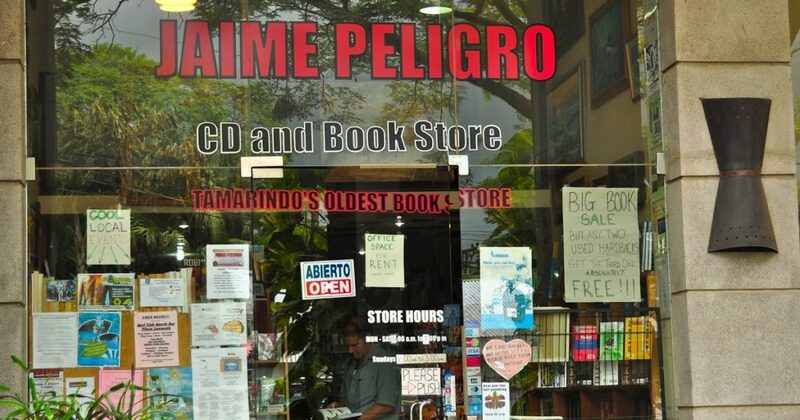 Just a short walk down the street sits Tamarindo’s oldest bookstore, Jaime Peligro Bookstore. Jaime Peligro Bookstore has a great selection of both children and adult literature. It’s also located right next to Café Tico, which is a great place to relax and read. All kids love toys, so why not take a short stroll down the road to Monkey N’ Croc Toy Store? 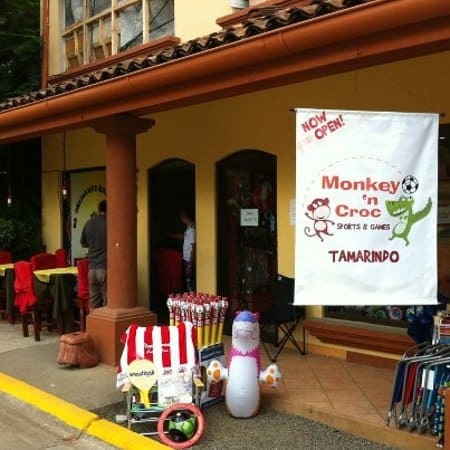 This tiny Tamarindo boutique toy store is only about a 10-minute walk; you can stock up on souvenirs, or find some new beach toys for the kids… and maybe something for yourself. 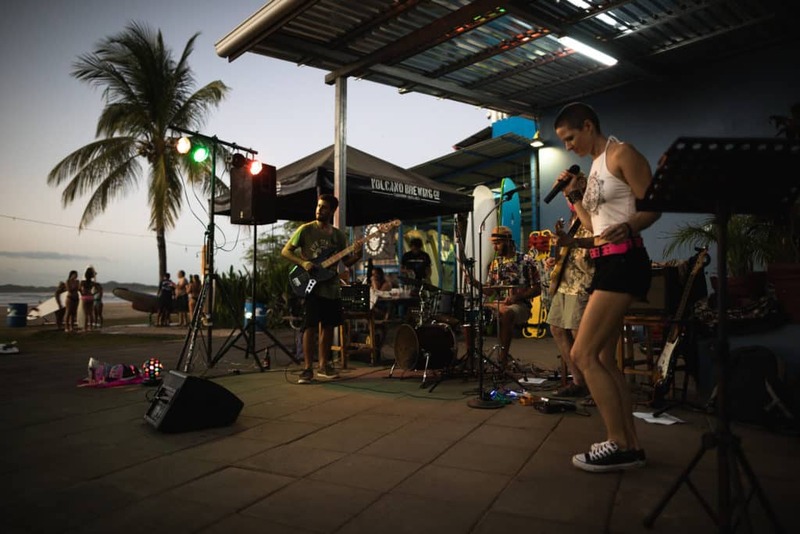 Head on down to El Vaquero Brew Pub for dinner, with 2 for 1 drinks for the parents, and live music every day from 4:00-7:00 PM. It’s the best place to watch the sunset! 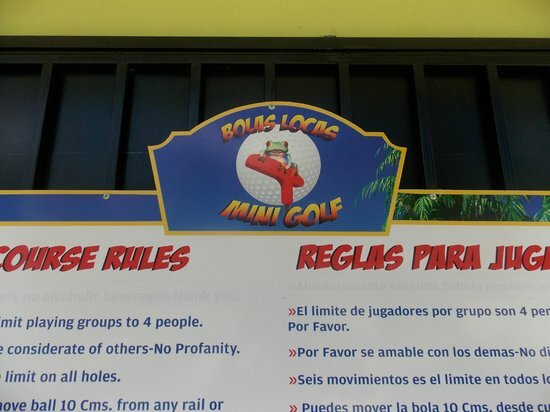 If you are looking to spend some time off the beach, Bolas Locas Mini Golf is perfect for the traveling family! Play 18 holes of surf and beach inspired mini golf and then head down the street to La Baula for some Pizza! Both locations are just a short walk. If you’ve got a car and want to explore the coastline with your family, Playa Avellanes is perfect for you! The scenic beach is home to Lola’s Restaurant, a great place to eat and drink. 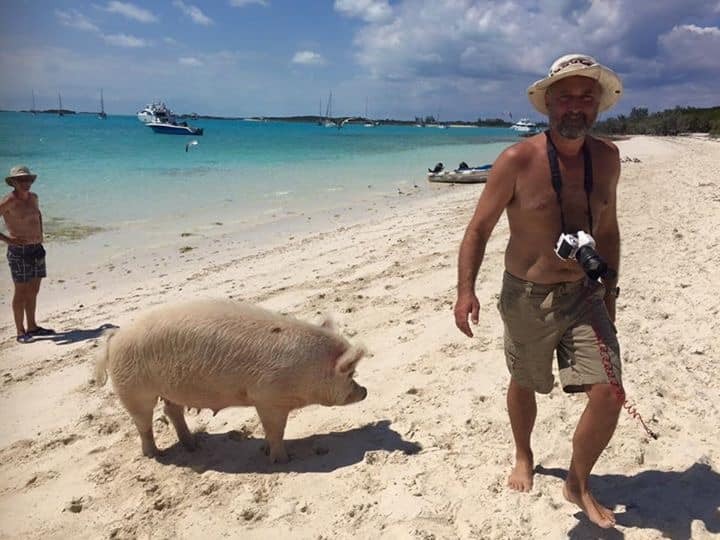 And while you’re there, kids will want to meet Lola, the restaurant’s mascot and pet pig! She’s great with kids! Tamarindo is home to rich biodiversity in and out of the water. 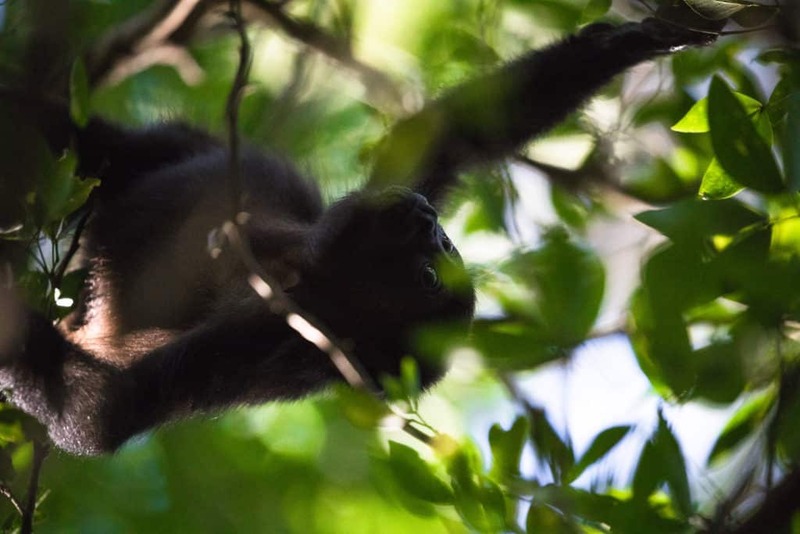 The kids are sure to love spotting Costa Rica’s unique wildlife on one of the many wildlife tours. Witness nature at its finest on a Sea Turtle Nesting Tour, sail away on a Whale Watching Tour, or trek through the jungles on a Monkey Spotting Canopy Tour! 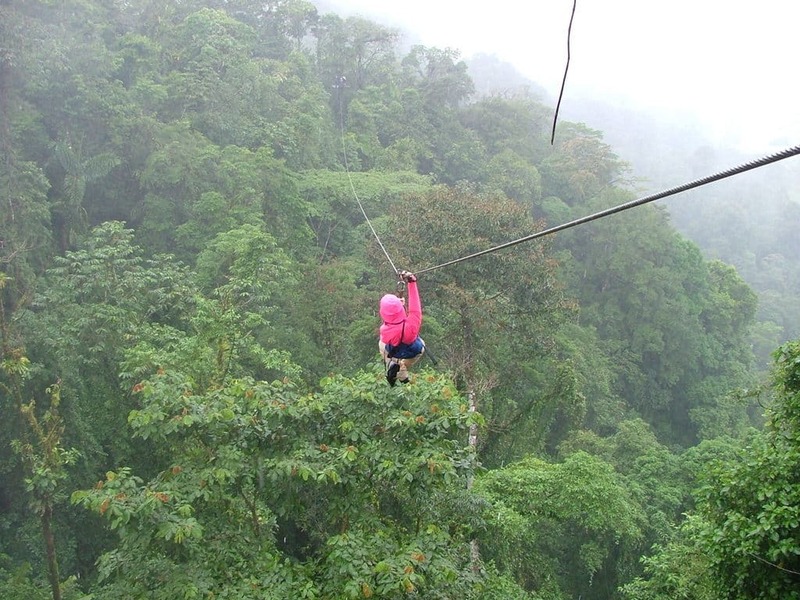 Costa Rica is famous for its unique rainforest canopy zipline tours! The kids are sure to love the adrenaline rush of safely flying through the air, while you’ll be able to take in unique views of the surrounding cloud forest! Now, what are you waiting for? Grab your kids, get on a plane, and come have an adventure with us!